The first batch of S8i 1-8×24 is now complete. 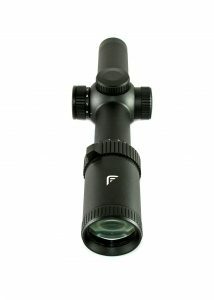 Units are in stock with us and in transit to retailers and dealers globally. 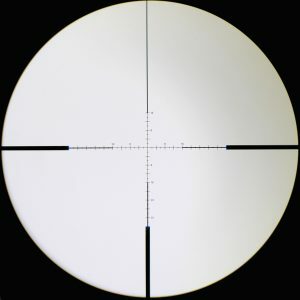 The M18+ MOA/MOA page has now been updated to show the new FFP MOAv reticle diagram. This option will be available in the next couple of weeks. The order code is M183.